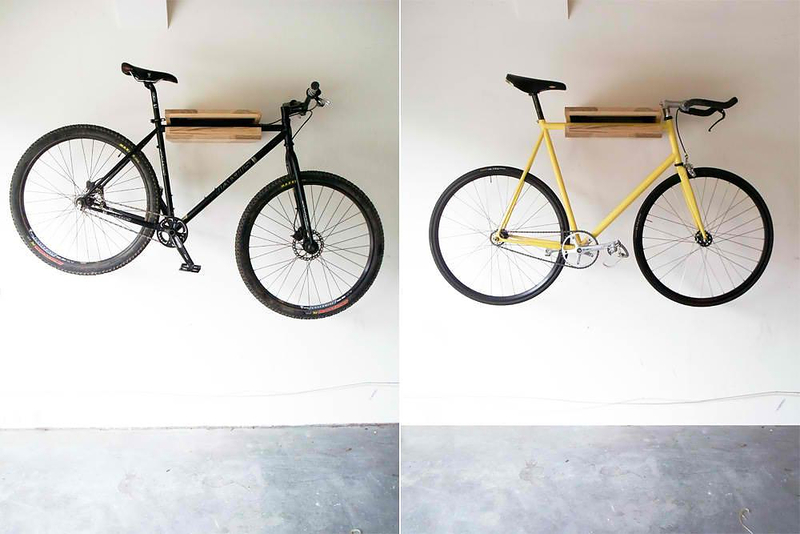 HomeBlogHome DecorThe Bike Shelf by Knife & Saw. 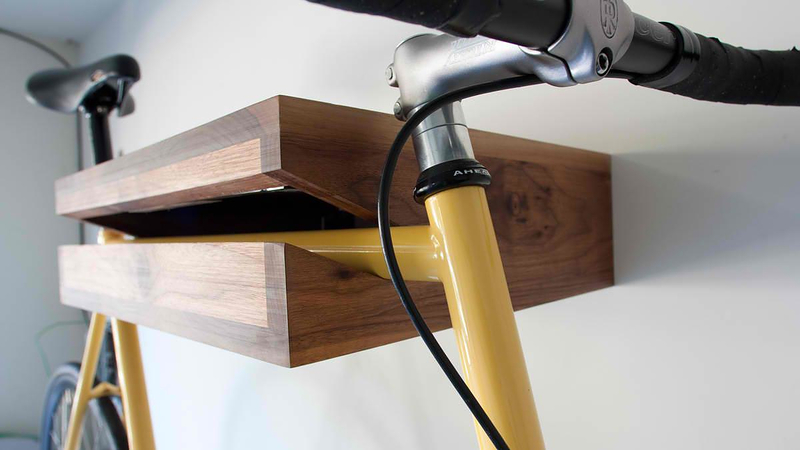 The Bike Shelf by Knife & Saw was designed by Chris Brigham in San Francisco and is a stylish and practical way to store your bike if you are living in the city. 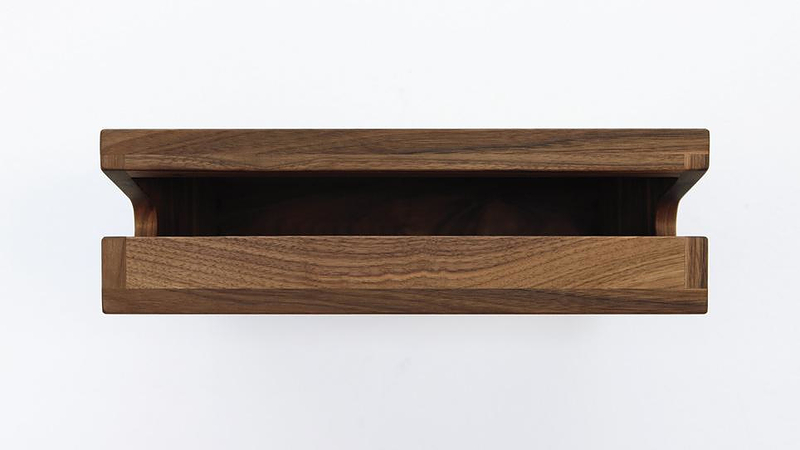 Chris Brigham has worked for 11 years as a graphic designer before eventually deciding to do what pleases him the most: to create three-dimensional handmade objects, rather than working through a screen. 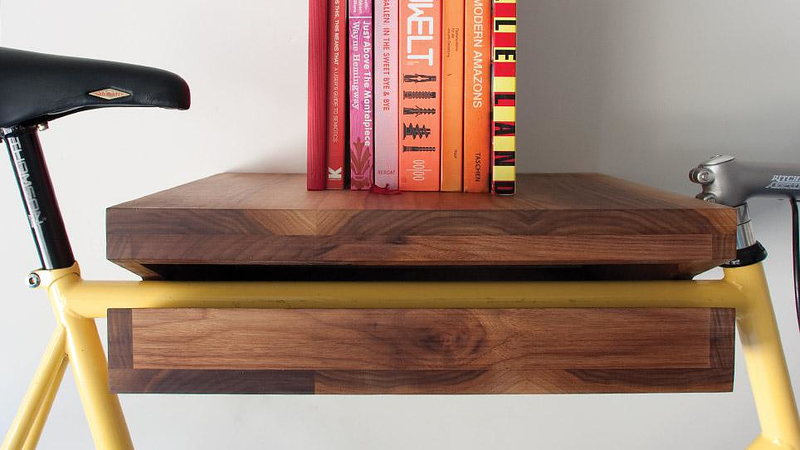 So he founded Knife & Saw and manufactures various interesting handmade furniture on his own. 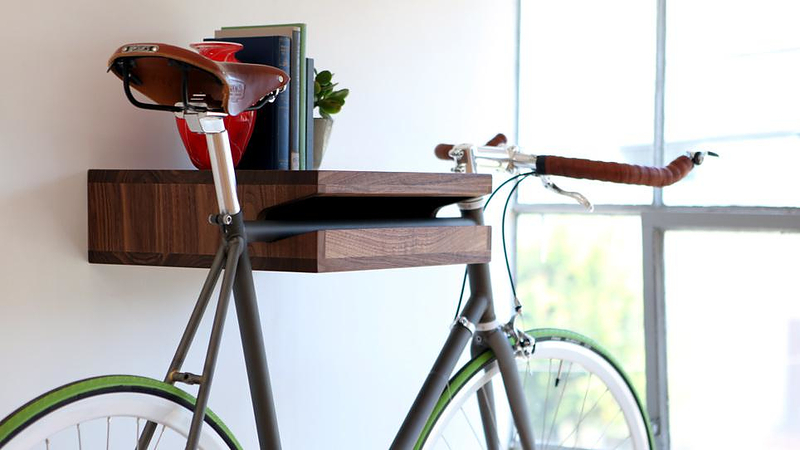 One of his creations is The Bike Shelf. 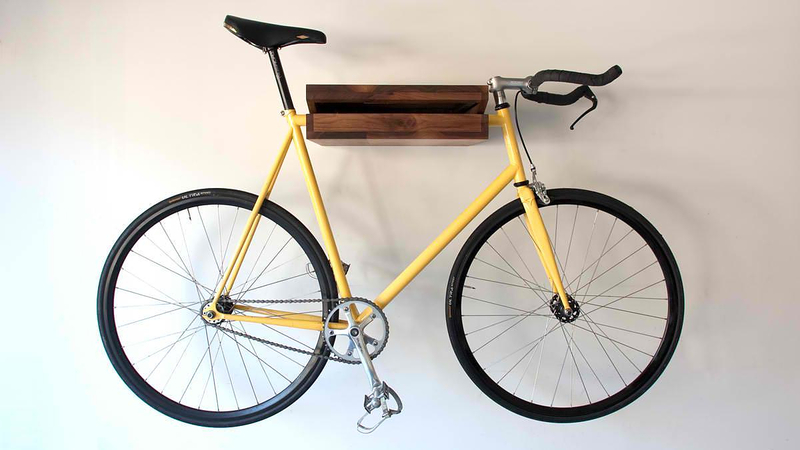 By seeing his friend’s bikes left randomly in halls and corridors, Chris thought that there has to be some better to store your bicycle in style, and thus he decided to build it on his own. 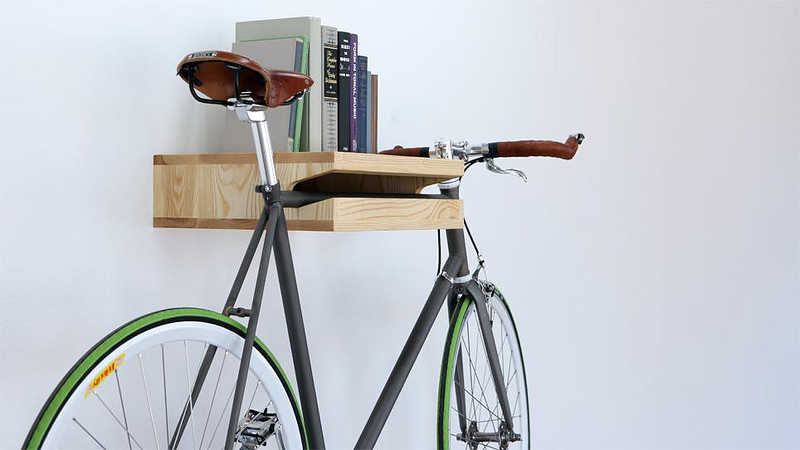 The result is a handmade shelf made from solid wood which has a slot that can hold a bicycle, but also doubles as an elegant shelf. 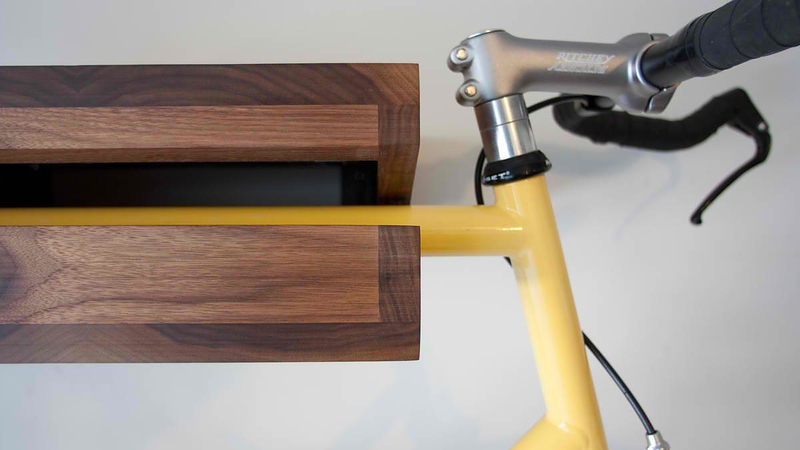 A simple, well-executed and clever design, which combines style and function. 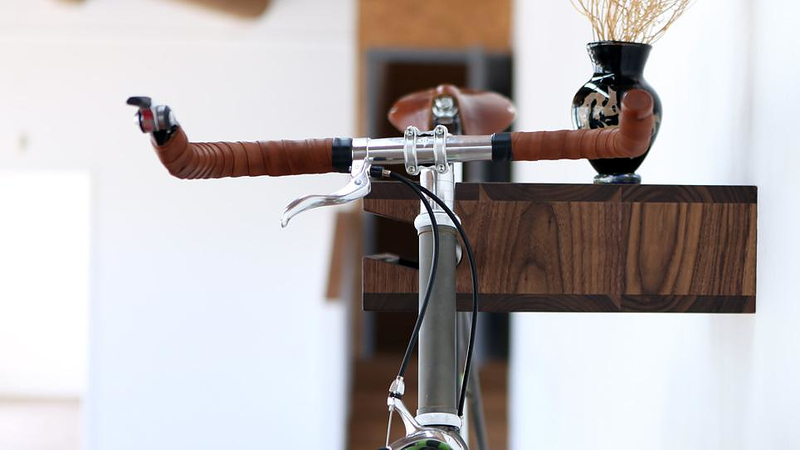 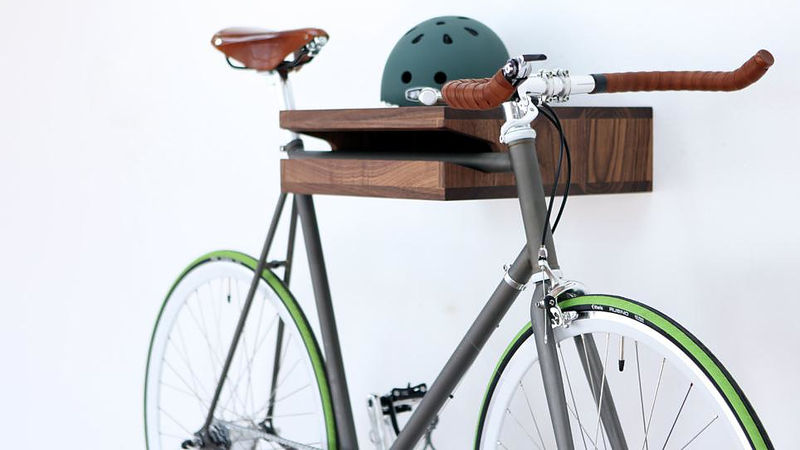 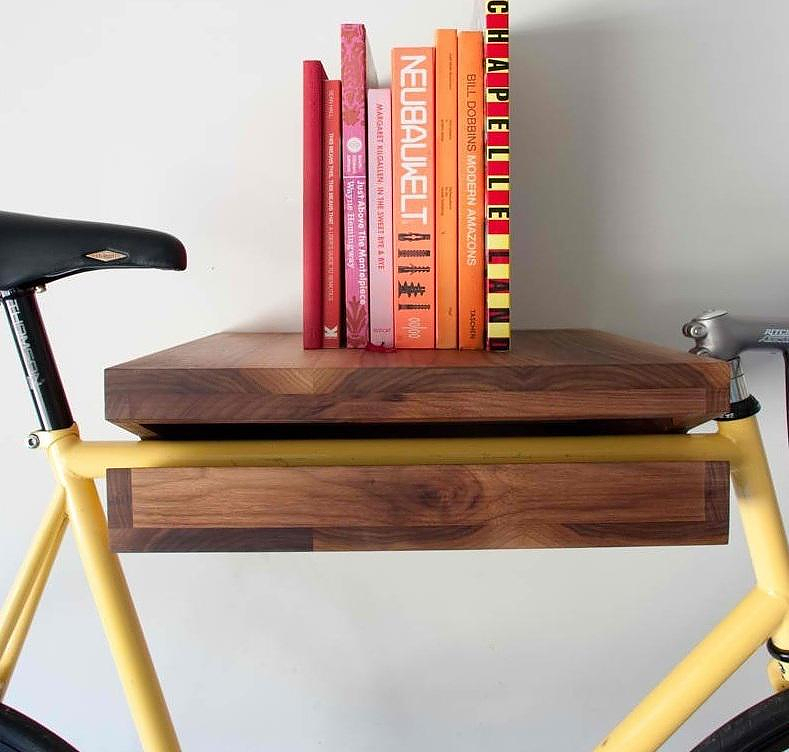 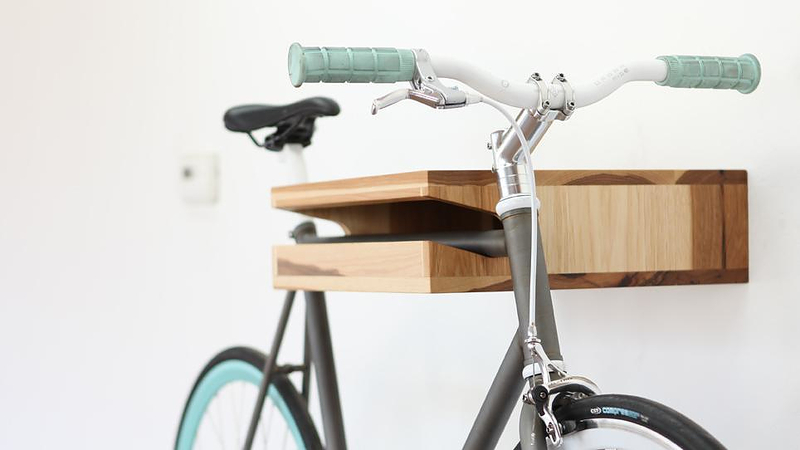 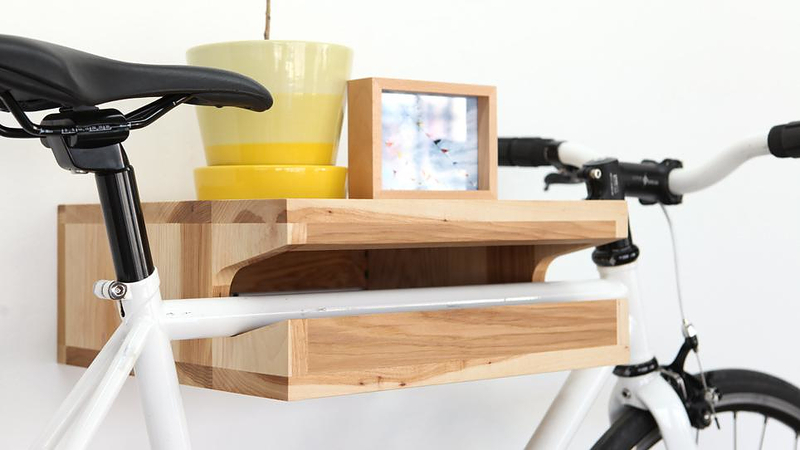 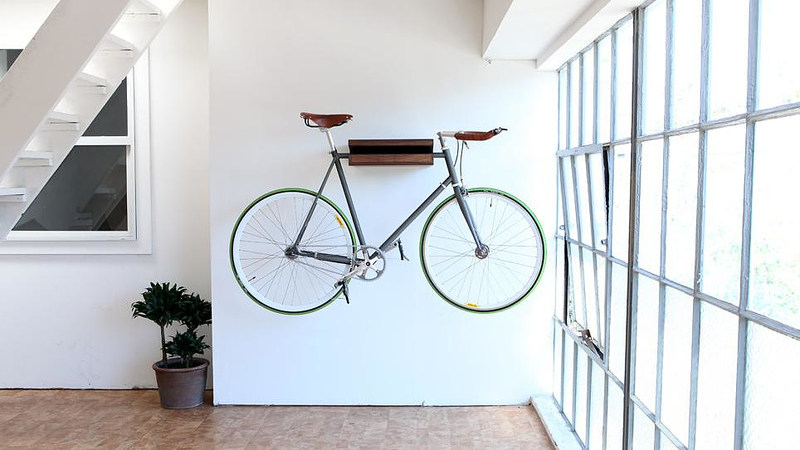 The Bike Shelf is available in walnut and ash and costs $270 and $300 respectively. 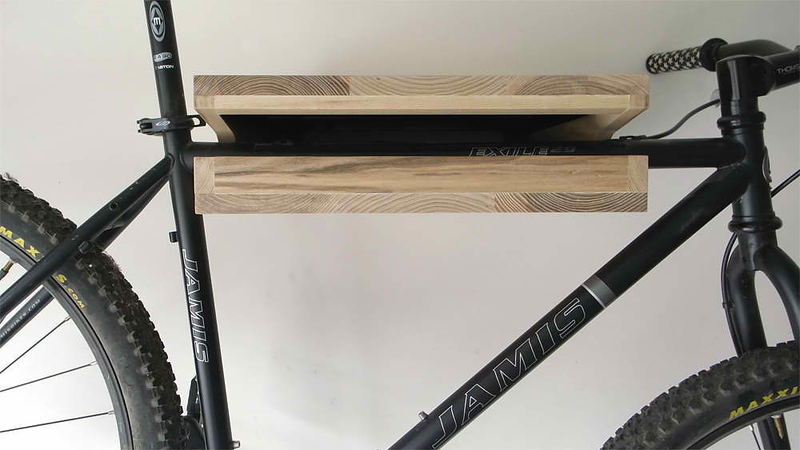 The website of Knife & Saw includes exact patterns and dimensions for one to see whether his bike will fit, and there is also the possibility of customized orders to suit your bike, with an extra charge. 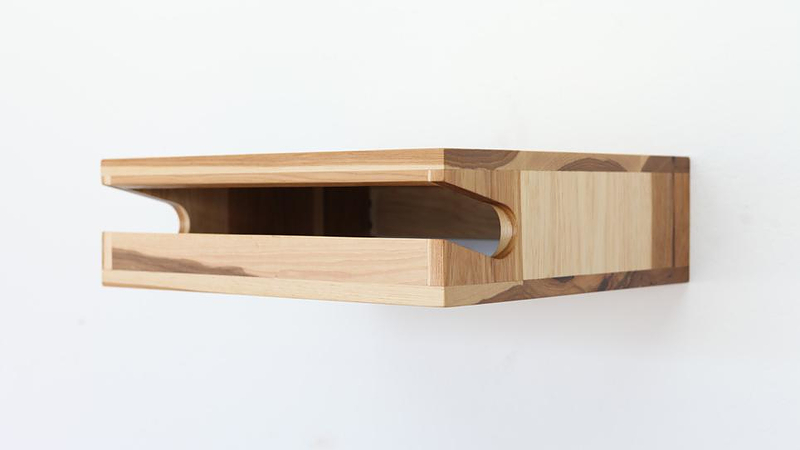 The MIAMI Stiletto Shoe Rack Elevates Shoes to Art.